Qualify your data and enrich your customer knowledge. Our Data quality management solution helps you to clean up, standardize, update and enrich all your customer data on a daily basis. 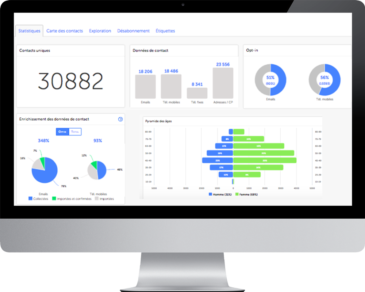 Secured synchronization of all your local and central customer data (contact, loyalty and segmentation data as well as marketing campaigns). 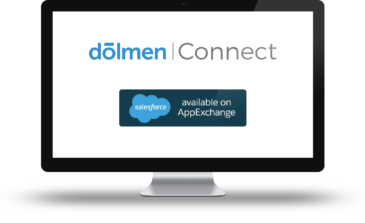 In partnership with Salesforce, Dolmen Connect is a new high-performance API solution for retailers willing to leverage on their in-store traffic to qualify, update and synchronize their data collected in store with their data maintained in your CRM central systems. With Dolmen connect, you finally achieve one single view for each customer. A major asset for your national and local (marketing) teams to help them easily manage consistency between their marketing campaigns. Manage one single and unique marketing pressure, with a total respect of your customers’ personal data. Enhance your customer relationship using smart & clean data! 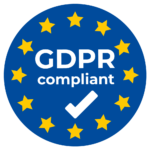 Dolmen’s platform is 100% compliant with UE GDPR regulation from data collection in-store to local customer activation. Dolmen hase become a major contributor acting for a more sustainable use of data. The Grand Quartier shopping centre in Saint-Grégoire encompasses about 90 shops – all sectors combined – and welcomes approximately 70,000 customers a week. Their specific challenge was to enhance close relations with consumers who live and/or work nearby, as well as with those who come from further away for special occasions (Christmas, Sales, Weekend, etc.). “Our goal is to make them come and come back”. Five years ago, Grand Quartier had “an extremely minimal database, linked only to the loyalty card”. “Our desire was to develop a more qualified database, to better know our customers and send them more relevant information according to their needs.” Moreover, the shopping centre wanted the solution to be easy to use and user-friendly. How do you use the Dolmen solution? 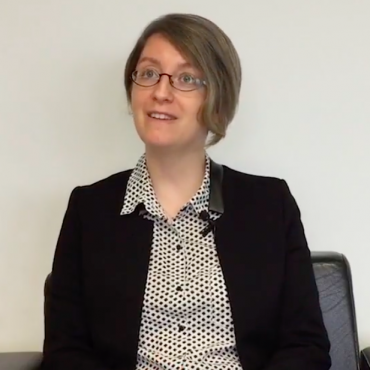 "The solution is constantly evolving, it never stagnates - there are teams behind it that think, research and help us meet our specific needs." "We were able to create a highly qualified database. " Dolmen is a local customer marketing platform, used by points of sale to collect and use the data provided by their customers and prospects.